Step up, stand out, and help shape the future of Virginia’s real estate industry. Every year, thousands of Virginia REALTORS® make a difference by volunteering at their local, state and national REALTOR® associations. The Virginia REALTORS® association is always looking for committed and energized volunteers to participate in standing and non-standing committees, councils, and workgroups. If you are interested in contributing your time and leadership to the state REALTOR® association, browse through the opportunities here and review each committee mission statement to see where you’d like to share your talents. The Virginia REALTORS® committee volunteer process begins on May 1, when our online submission form goes live. 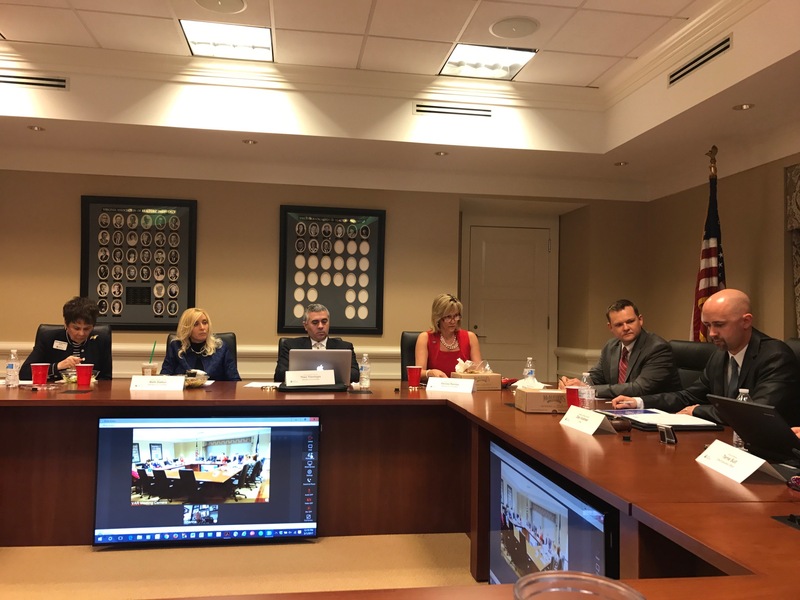 Members of the Strategy Committee of the Board of Directors meet at Virginia REALTORS® headquarters. 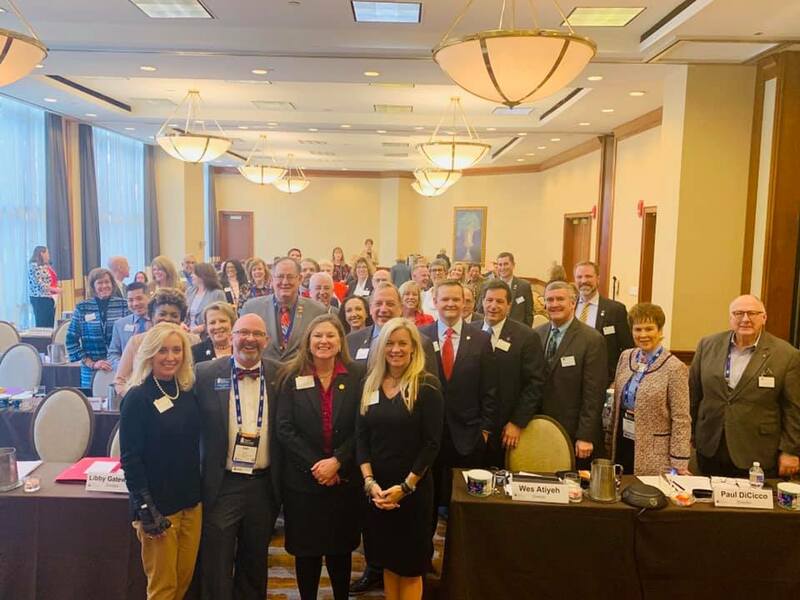 The Virginia REALTORS® Leadership Team, Board of Directors, and Committee Chairs. If you are you interested in getting involved at the state level, take time today to review opportunities. There are four Standing Committees of the Virginia REALTORS® and one Standing Sub-Committee. Standing Committees offer regular reports to the Board of Directors. There are nine Permanent Committees of the Virginia REALTORS® and one Permanent Sub-Committee. There are four Forums of the Virginia REALTORS®, where members contribute to education and advocacy initiatives. Presidential workgroups and workgroups focused on meetings and events.